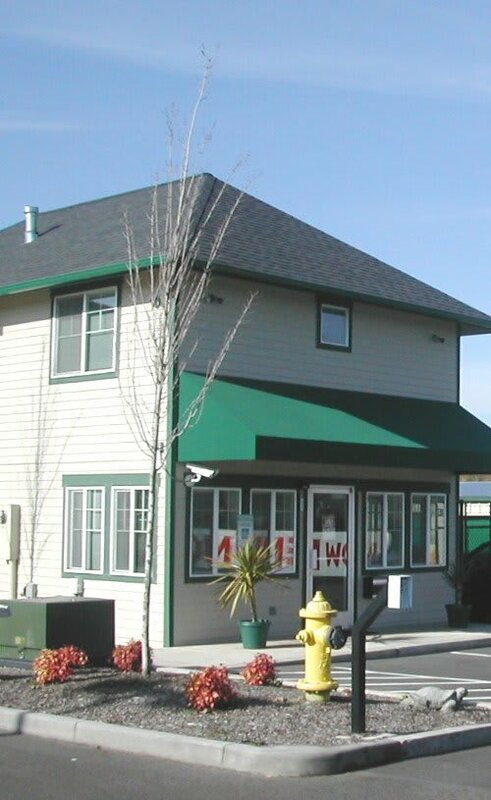 America's Self Storage is a locally owned and operated facility. We live in the community too, and that means your opinion of us counts. We strive to make sure your storage experience is an excellent one. You can choose from flexible month-to-month or long-term leases, and because we don't charge extra fees or deposits, we can help you save on storage costs. Our web-based payment system allows you to pay online when it is convenient for you – anytime, night or day. As an added bonus to your business storage experience, we accept freight shipments. We offer standard storage units as well as heated storage units, which are ideal for valuables such as wood furnishings, electronics, and plastics that are susceptible to damage from extreme weather conditions. Everybody loves to stretch a buck, so be sure to check out our web specials to learn more about how to get the best deal on your storage unit! View storage unit sizes available at America's Self Storage.